No school? Send them to the circus! [ages 6-9] Dive into the wonders of physical arts on this exploration across a variety of circus disciplines! Campers will develop increased body awareness through tumbling and balancing, work collaboratively in group activities including ring passing and partner acrobatics, and more. Their new skills will be highlighted in a short demonstration for family and friends on the last day of camp. [ages 6-9] Join us on a creative exploration of circus arts! Campers will discover a variety of circus disciplines (acrobatics, aerial, object manipulation, clowning, tightwire) while also revealing their creativity with newfound skills. Increased emphasis is placed on expressing character through fun, imagination and play. 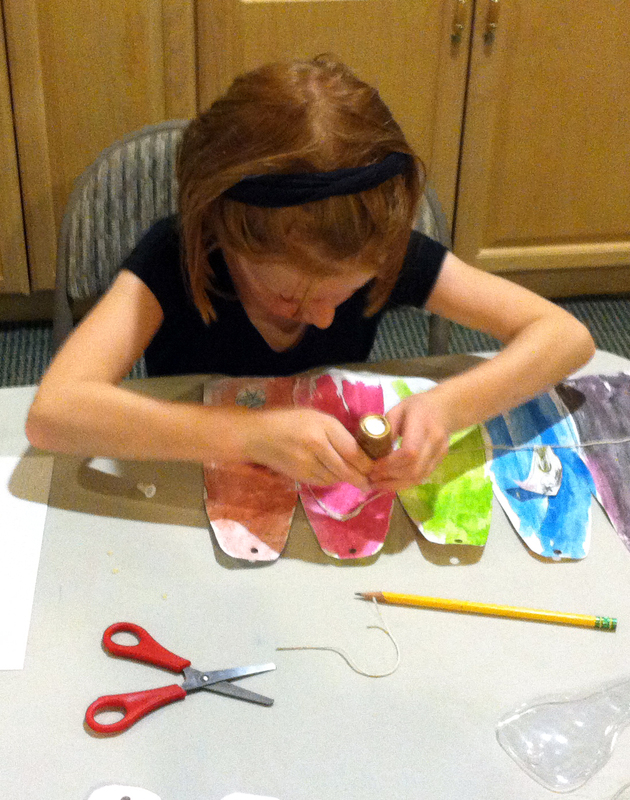 Campers’ creative expression will be highlighted in a short demonstration for family and friends on the last day of camp. 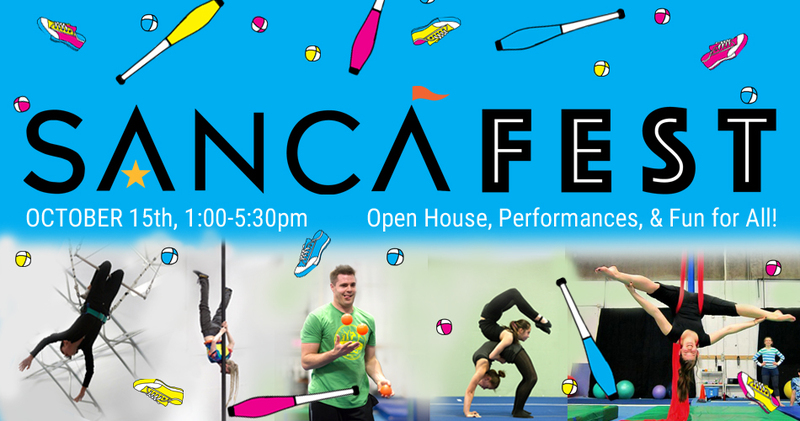 [ages 10-17] Cultivate a wealth of circus skills in this multi-disciplinary camp! Circus stars will develop increased body awareness through tumbling and balancing, work collaboratively in group activities including ring passing and partner acrobatics, and more. The week will end with having developed a broad range of circus skills which will be highlighted in a short demonstration for family and friends on the last day of camp. [ages 10-17] Unlock your creativity with this camp designed to develop performance skills through the creative exploration of a wide variety of circus disciplines. 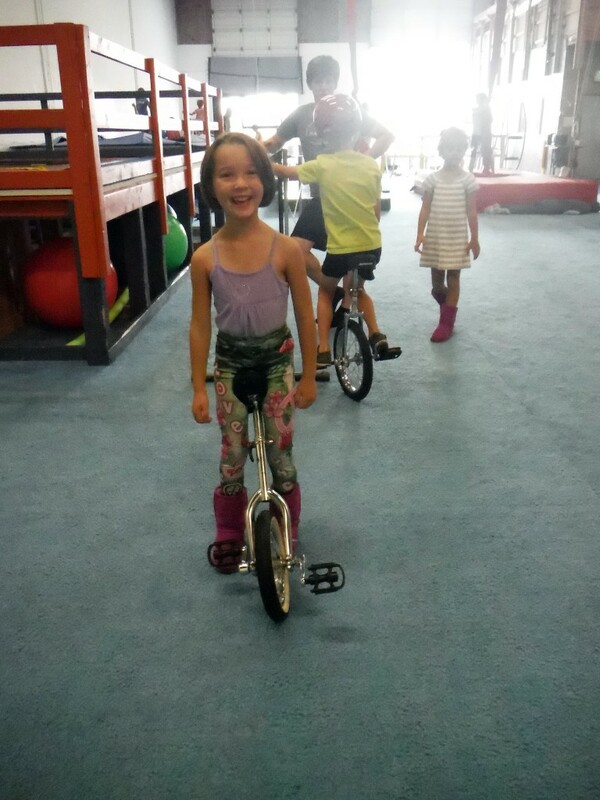 Using SANCA’s generalist approach to developing circus skills, campers will also experience linking individual skills into sequences and practicing choreography. This camp culminates with these young ringmasters building a group act that incorporates individual and group skills to share with friends and family. 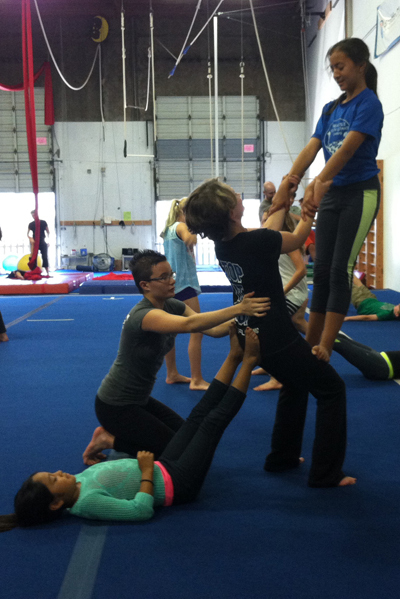 [ages 7-10] Immerse yourself in aerial arts in this camp for students new to aerial. Campers will practice on aerial rope, fabric, trapeze and sling with an emphasis on excellent technique, with careful progressions that create success for everyone. Lessons in flexibility, conditioning and handstands are covered in the second half of each camp day.